It doesn’t feel to me like it’s new year’s eve already, but still I would like to have a quick look back over my experiences in 2013. 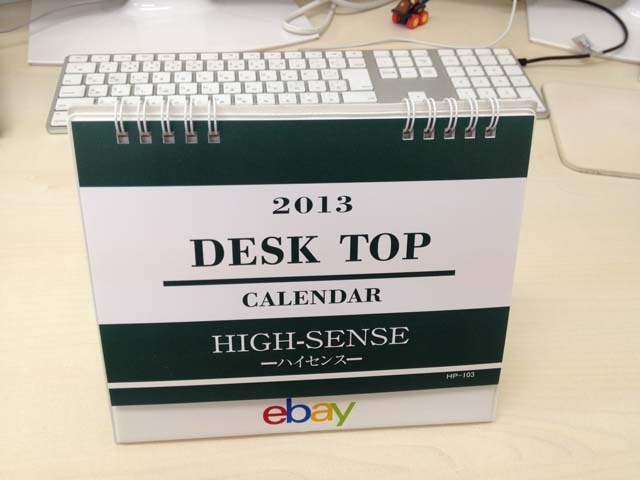 My main business is running an online shop selling Japanese products to overseas customers. It’s kind of like a small export business. From last year until June of this year, I concentrated on products originating in the Tohoku region that was so damaged by the 3.11 disaster. However, sales results were not especially impressive, and I keenly felt that taking a new direction with our sales and marketing methods would be necessary. Spring tired to summer, and the over 35℃ days continued. It was unprecedentedly hot summer. 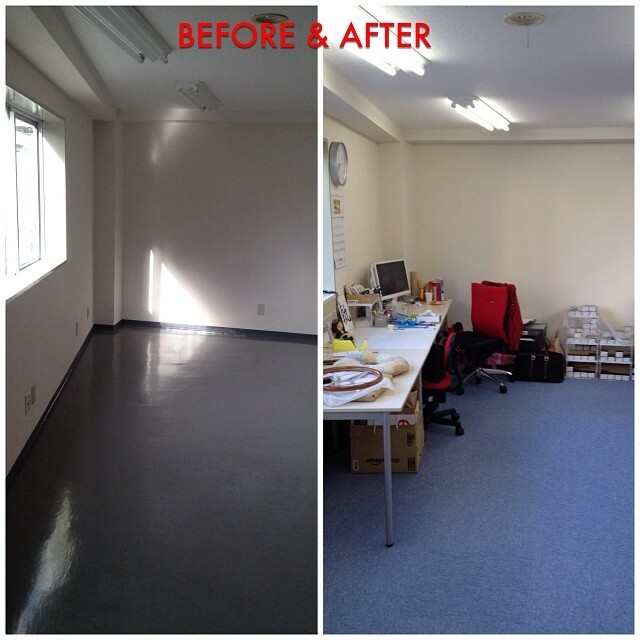 In October I relocated my new office in Shinjuku. This is a picture, which I shared on instagram the other day, of my old office. I’d worked out of this office for five years, and it was there that I experienced the 3.11 earthquake, so naturally the old office holds some powerful memories for me. Packing up five years worth of goods from the place was no easy job. It seemed I spent all my time packing, yet by moving day I had barely finished getting everything secure. 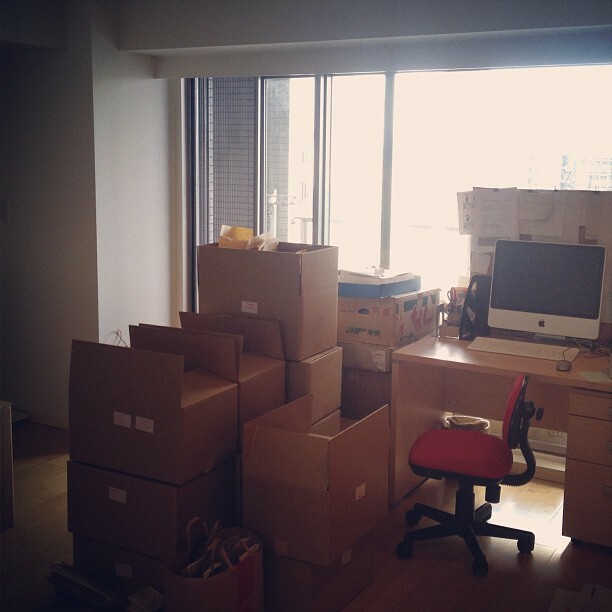 It was also quite an undertaking to get all the boxes transported and into the new office. However, I’m so happy that my commuting time has been dramatically shortened from 45 minutes to just 7. ^_^ Here you can see my new office . October passed in a busy blur with all the chores associated with moving. In November, our blogging system for japan style crashed suddenly, and getting everything straightened out and back online was pretty stressful. We ended up suspending our new posts for three weeks. This was disappointing, as our JapanStyle blog had been up and running continuously for years. Christmas sales in December must have been the busiest time for our online store, yet they were still only 80% of what we had experienced the previous year. This was another somewhat disappointing aspect of 2013. I hate to admit it, but my private life in 2013 was unremarkable. I was so perpetually overloaded with work that I could barely take short breaks on Sunday afternoons. Even with such scant free time I ended up wasting much of it just sleeping or browsing DVDs. Considering all of this, I’d like to share this list I’ve made of what I’ll do to ensure a more personally happy and productive 2014! I shut myself up in the office most of the time this year, and rarely joined any business seminars or workshops. So in the new year I will fly out of my office, meet a lot of people and interact with them! I only read a handful of books in 2013, so I will read at least one every week next year! I will have my own seminars, to heighten my profile in 2014! I will enact new strategies to make $50,000 monthly sales on ebay! In 2013, I rejected several business offers due to a human resource shortage, or just because I was picky. So, I will not reject any offers that come in 2014! To be more mindful of my health, I will avoid junk food options such as box meals from convenience stores or fast food. Instead, I will consciously eat more fresh vegetables and better quality food, even if it costs more! Thank you very much for subscribing to japanstyle this year. Japanstyle would not be what it is without the support of you and our writers. With thanks to everyone in our online community, I look forward to your continued good will, as I extend mine, in the coming year.